It has been some time since the Norton Internet Security / Norton AntiVirus 2011 Public Beta program released.From the version NIS 2011/Nav 2011 18.0.0.107,We can see an “online backup“button on the interface,so i want to know whether this fuction would be included in NIS 2011? 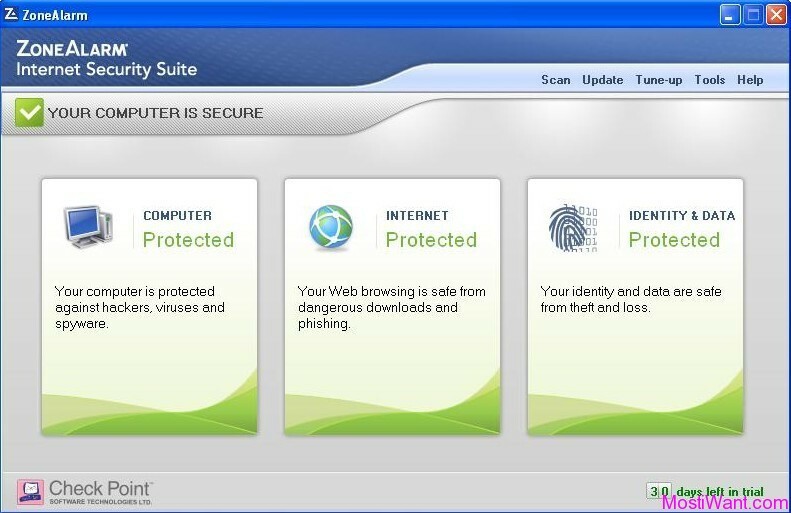 It would be great if the online backup be added in Norton Internet Security / Norton AntiVirus 2011. However,We have now got the exact message that Online backup would not been included in NIS2011/NAV2011. Online Backup is not included with Norton Internet Security 2011 or Norton AntiVirus 2011. However, Norton Online Backup is used by many users of Norton Internet Security and Norton AntiVirus, and having these widgets on the front helps you have one central location to see status on your security/protection. 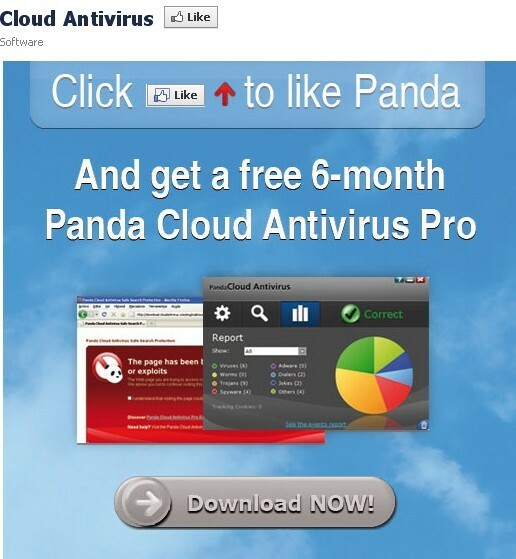 Hah,this widgets looks more like an advertisement as well. 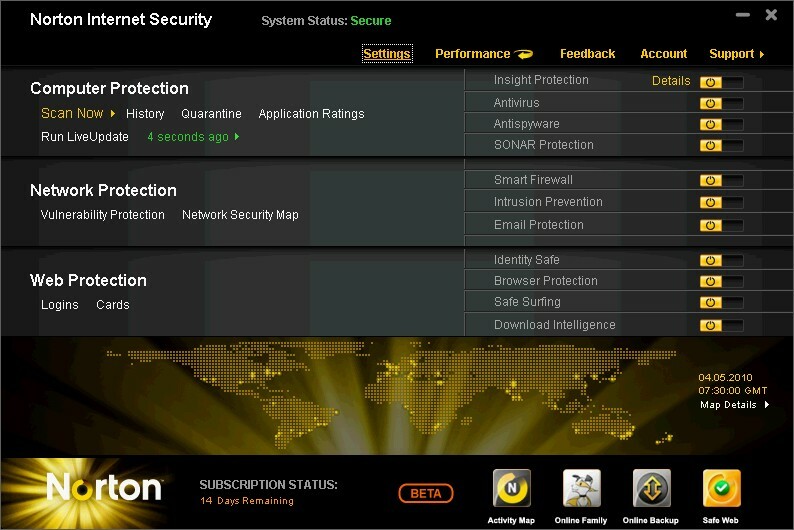 If a user would like to have online backup, and has only NIS/nav, and do not know about Noron online backup, this way Symantec can introduce Noron online backup to the users.However if i just use NIS 2011 but Norton 360 and other products of symantec,it means that this easy way is no use for me.